One of the most powerful and provocative writers to have emerged in Britain in recent years, James Kelman has engendered a good deal of controversy over his widely reported, but often misconceived use of ‘bad’ language words. This introduction to the whole range of his works, from the early short stories through the plays and essays to the Booker Prize winning novel How Late it Was, How Late and the latest experimental fiction, examines the embattled Kelman’s literary politics. 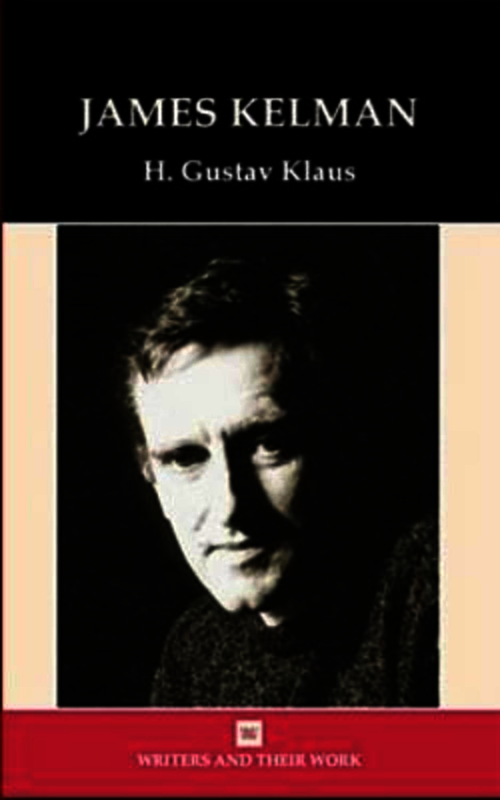 H. Gustav Klaus pays close attention to the Scottish culture in which Kelman’s writing was nurtured, to the uncompromising treatment of the ‘underclass’, the intricacies of the narrative voice and the existentialist anguish behind it. A writer of international reputation now, Kelman’s principled anti-authoritarianism raises uncomfortable questions about the continuing reality of class, dominant social and literary values and the role of writers in our time.